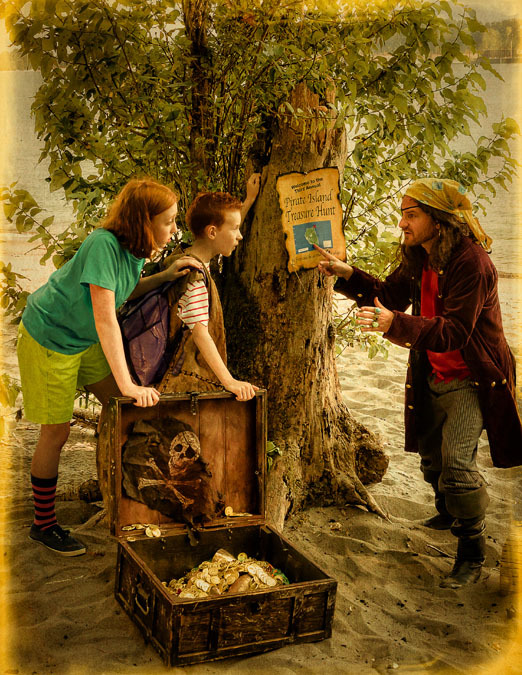 X marks the spot as Judy and her brother Stink set sail on a nautical adventure to find Scurvy Sam's secret pirate treasure! X marks the spot as Judy and her brother Stink set sail on a nautical adventure to find Scurvy Sam’s secret pirate treasure. But they’ll have to race their swashbuckling rivals, Tall Boy and Smart Girl, to see who will be first to find the gold! Will Judy and Stink crack the secret codes and spot the hidden clues before time runs out?